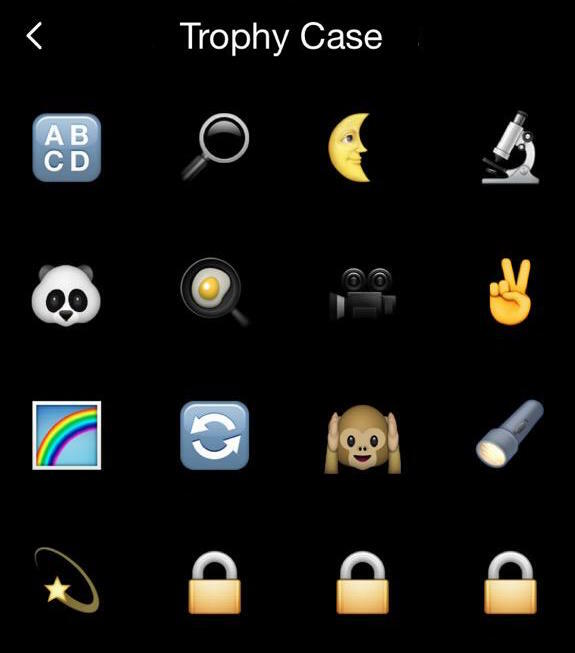 The more you explore Snapchat, the more opportunities you’ll have to earn trophies. For example, if you reach a high enough Snapchat score, or send a certain number of stories from Discover, you might earn a trophy! 1. Tap the ghost icon at the top of the Camera screen. 2. Tap the trophy icon at the top of the Profile screen. 3. Tap any trophy to find out what it is for. 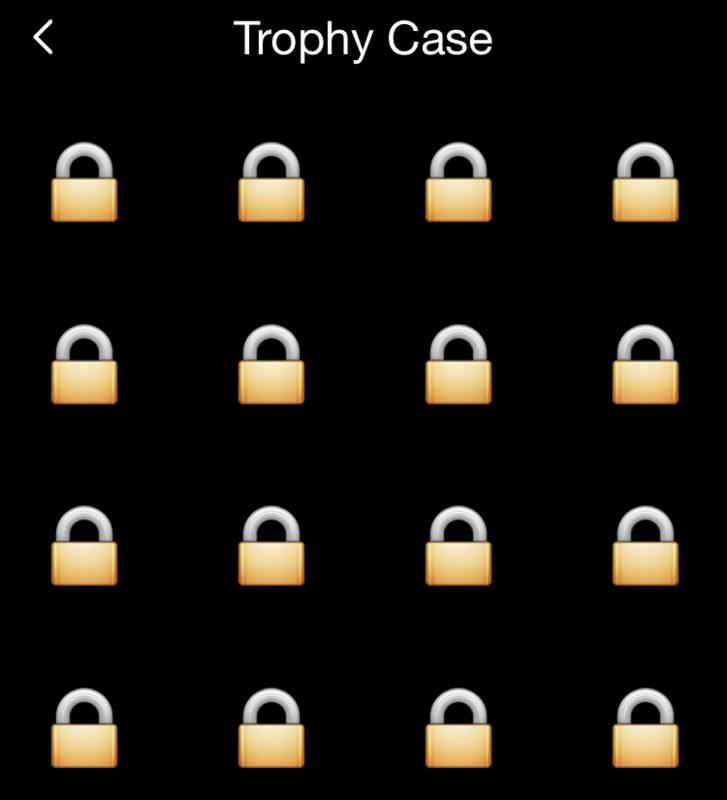 View the list of trophies available on Snapchat, and how to achieve them.